Just like many other Buttered Home Recipes, this is one that has been around for a while. It is scratch made but really so simple. And you are not limited to just Peaches either. Any fruit that is in season or that you just feel like having, can be used. For this recipe it is important to note if you are using fresh fruit, cut the fruit into bite size chunks and sprinkle with a little sugar and stir. Allow to sit for about 15-20 minutes and then it can be used. For this recipe, I used canned peaches in juice. I did drain about 2/3 of the juice off and left the rest to spoon in with the peaches. Preheat oven to 350 degrees F. Spray a 9 x 13 casserole dish with non stick spray. 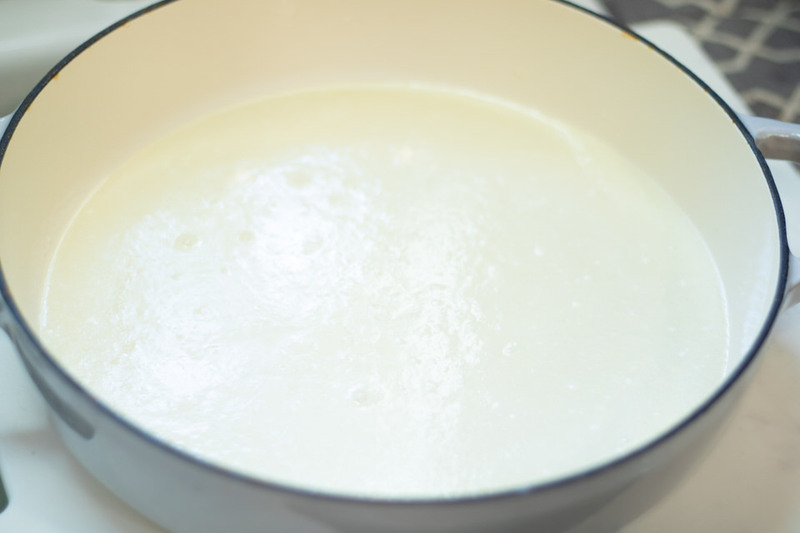 Pour batter in prepared dish. Spoon in peaches evenly without stirring. Sprinkle remaining 1/2 cup of sugar on top. Bake for 1 hour until bubbly and top is golden brown. Allow to cool before serving. 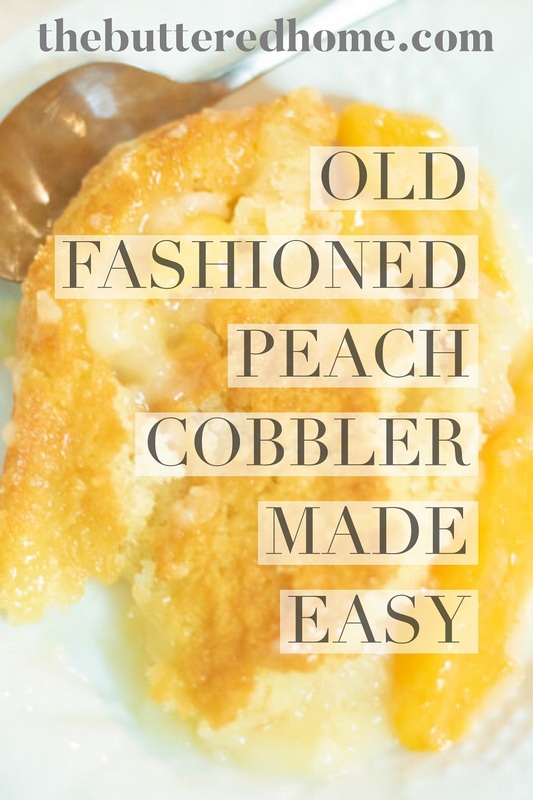 Peach Cobbler made the Old Fashioned way is the Easiest Way! I know you are thinking, this is too good to be true. I assure you, it’s not! Lots of folks over the years have tried to make this simpler by using shortcuts that really aren’t much shorter than this method. 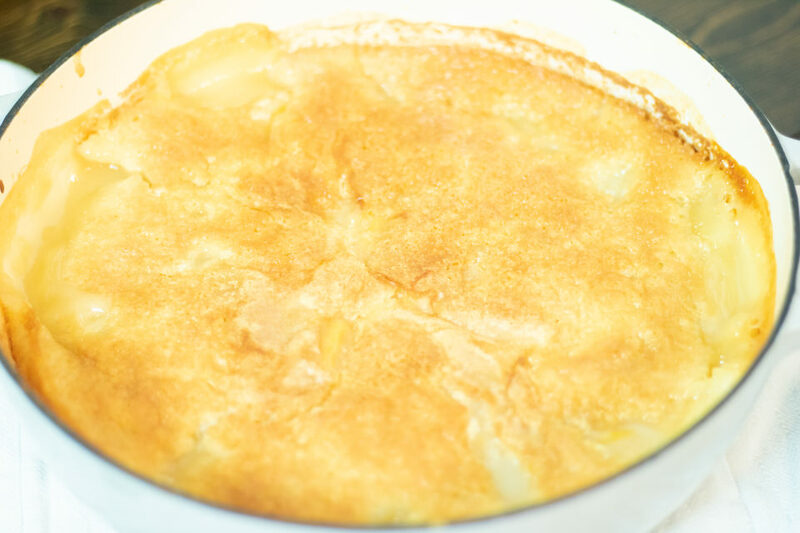 We hope you find this recipe to not only be easy, but delicious. This is a go to dessert that is easy to make quickly when you need a food gift or a dessert for unexpected company. I suggest keeping some cans of fruit on hand for this very reason. Also, it is important to note, I NEVER use Pie filling or fruit in heavy syrup. This recipe has enough sugar without all of the extra added by those. And if you are using canned fruit, you want the fruit to taste as fresh as possible, not weighted down with syrup. We also love Yummly! You will notice on each blog post for a recipe there is an option to save to your recipe box there. Either to the left of this text or on each picture. We hope you will YUM! 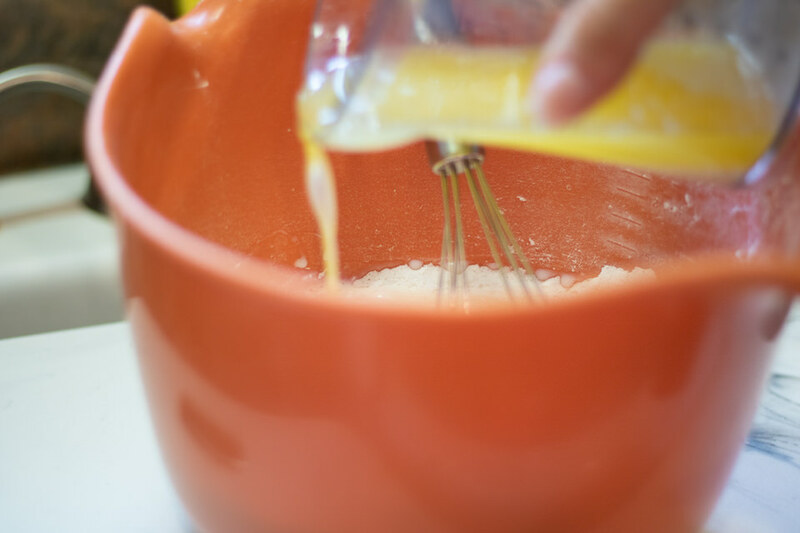 our recipes and save them to your Yummly recipe box. Yummly is a great site to organize, store and find new recipes! Find The Buttered Home on Yummly HERE!